ServiWin utility displays and provides access to controls for a list of installed drivers and services on your system. For some, a variety of information is displayed such as file description, version, product name, company that created the driver file and more. The program allows the stop, start, restart, pause and continue function of a service or driver, as well as changing the startup type of service or driver (automatic, manual, disabled, boot or system). A list of services and drivers can be saved to file or a view HTML report of installed services/drivers can be opened in your default browser. How to extract: Download the ZIP package and extract to a folder of your choice. Launch serviwin.exe. ServiWin.exe /shtml services "c:\temp\serv.html" K:\Windows. 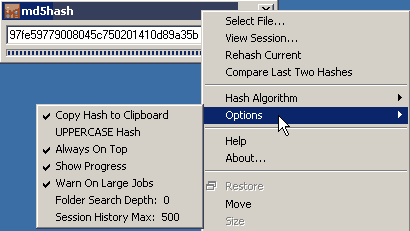 md5hash is a simple tool for calculating file checksums via drag-and-drop. To hash multiple files (including whole directories), right click on the window and select "view session" from the menu. There is no current batch verification mechanism for these logs. Supports the following hashing algorithms: MD2, MD4, MD5, SHA1, SHA224, SHA256, SHA384, SHA512, CRC16, CRC32, ADLER32. How to extract: Download the ZIP package and extract to a folder of your choice. Launch md5hash.exe. md5hash already works that way. The INI will be created on first run if it does not exist. Download link is broken. Not such which of the two download versions was originally linked by the entry, the first or second in that page. Thank for the notification, I updated the download link. Quick Config is a powerful and convenient tool aimed at saving or changing various settings to a custom profile. This is useful for resetting any changes to a single computer or for multiple computers that all need to have similar network, sound, or video options. 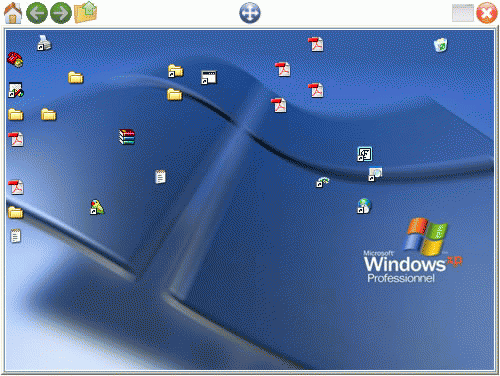 The program will work as a very basic backup system for listed system settings (saved to its own XML file) that can then restore a machine or be transferred to another computer. Available changes include setting local and network shares printers, sound scheme and volume, registry entries, services, run specific programs, change browser and email defaults. Changes can be applied in part (on each section select "apply now") or in whole (from the main window). How to extract: Download the ZIP package and extract to a folder of your choice. Launch Quick Config.exe. Fixed: Major and Minor bug-fixes. This Tool is perfect for Laptop Users! Much better and a lot more options than NetSetMan!! 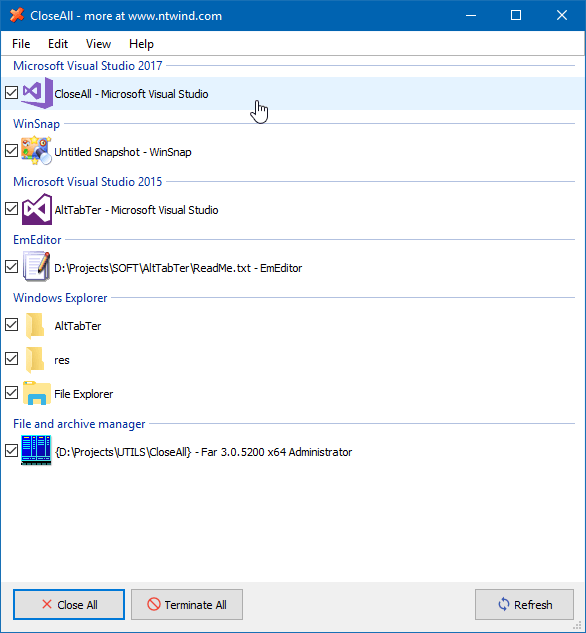 This program has a ton of possible uses: quickly viewing workstation settings, copying static network settings for operating system reinstallation, quick application of network drive mappings for application installations...thanks for this!